A rare opportunity to purchase a Gulf view homesite south of Scenic Highway 30A in the private, gated community of Elysee Court. Parcel 7 encompasses prime, high elevation land on Scenic Highway 30A's highly coveted east end. 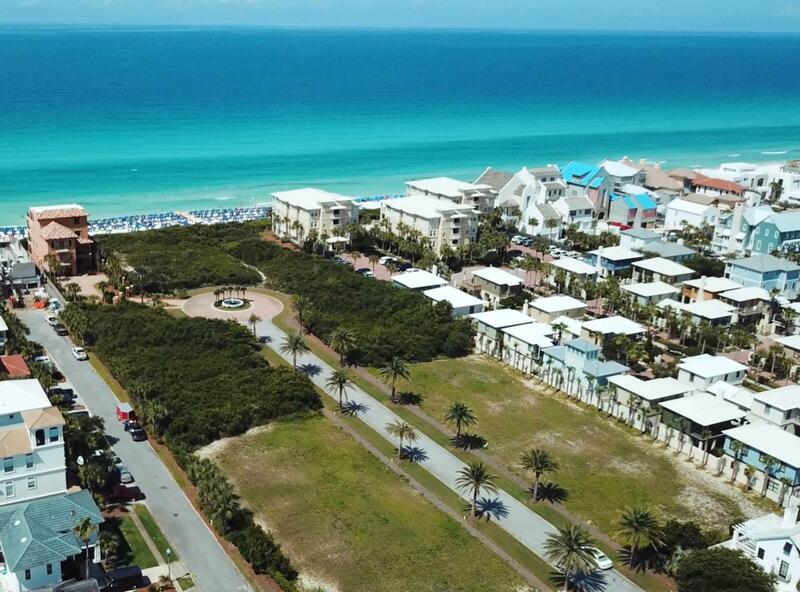 Elysee Court is an upscale boutique neighborhood with community beach access nestled between the signature 30A communities of Alys Beach and Rosemary Beach. Premier shopping, dining and area activities are all within walking or biking distance, and the Northwest Florida Beaches International Airport is a short drive away.